New Hampshire’s members of the Electoral College are requesting an intelligence briefing on Russia’s alleged involvement in the U.S. presidential election. In a letter to James Clapper, Director of National Intelligence, the electors say they should be provided more details on the scope of investigations into Russian government interference in support of Donald Trump before their scheduled vote on December 19th. 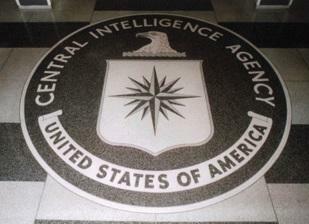 “The Electors require to know from the intelligence community whether there are ongoing investigations into ties between Donald Trump, his campaign or associates, and Russian government interference in the election, the scope of those investigations, how far those investigations may have reached, and who was involved in those investigations," the letter states. "We further require a briefing on all investigative findings, as these matters directly impact the core factors in our deliberations of whether Mr. Trump is fit to serve as President of the United States." The letter is signed by ten electors from five states, including all four of New Hampshire's electors. The Electoral College consists of 538 members who cast the official vote for president based on the Election Day results in their home state. 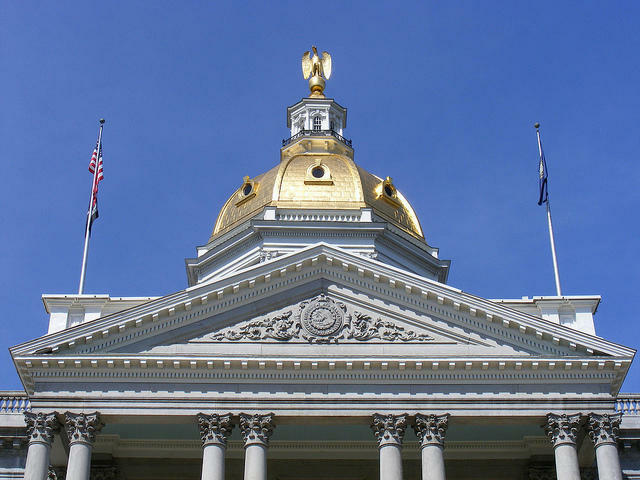 In New Hampshire, they include Carol Shea-Porter, who recently won back her seat in Congress; former New Hampshire House Speaker Terie Norelli; and former Executive Councilors Dudley Dudley and Bev Hollingworth. “This isn’t a political thing, as far as I’m concerned, because it really should concern every American citizen that any country could try to influence our election in any way,” says Hollingworth. Hillary Clinton’s campaign released a statement earlier today in support of an intelligence briefing for Electors. Clinton narrowly defeated Donald Trump in New Hampshire. In statements made over the weekend, Trump cast doubt on reports that intelligence officials have evidence of Russian involvement. A bipartisan group of lawmakers, including Senator Mitch McConnell, the Republican majority leader, are calling for separate congressional investigations into the claims. Analysis: What Happened in New Hampshire on Election Day? It was an unusually long election night on Tuesday, and while some of the results are still unknown, there were more than a few surprises as the vote tally rolled in. Here with some analysis of what's going on with the electorate in New Hampshire is Chris Galdieri, an Assistant Professor of Politics at Saint Anselm College and Tom Rath, former New Hampshire Attorney General and long time Republican Party strategist. First to you, Tom, President-Elect Donald Trump...your reaction? Riding an unexpectedly strong showing at the top of the ballot, Republicans appeared poised to hang on to their advantage in the New Hampshire state Senate. With 86 percent of the vote counted, Democrat Scott McGilvray led Republican state Rep. Joe Duarte by three percentage points in the Senate District 16 contest. If McGilvray hangs on, Democrats will pick up one seat, cutting the GOP’s Senate majority to 13-11. 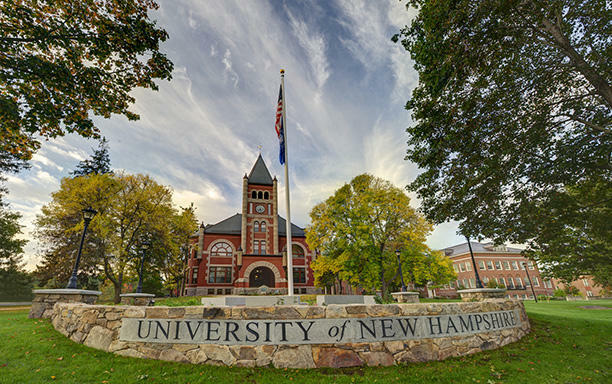 Last week, students, faculty and staff at the University of New Hampshire received an email from UNH president Mark Huddleston condemning a recent spike in incidents of hate speech on campus. NHPR’s Jason Moon visited campus to see how the school community was responding to the letter.